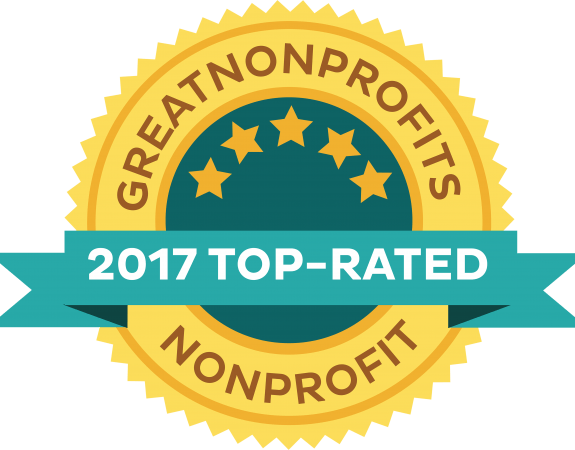 PrideRock Wildlife Refuge is GFAS Verified! After years of hard work PrideRock Wildlife Refuge has been GFAS verified! 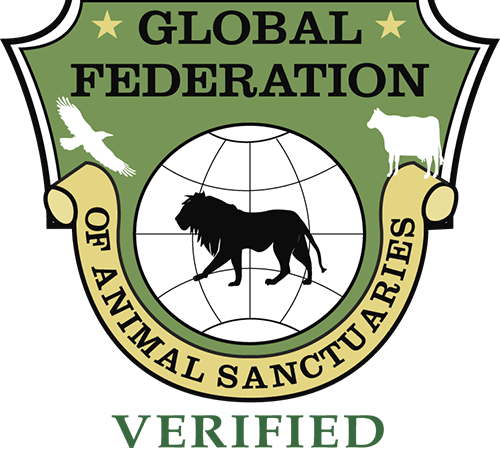 The Global Federation of Animal Sanctuaries (GFAS) has deemed the PrideRock Wildlife Refuge meets all of the requirements for verification, and is a true sanctuary. 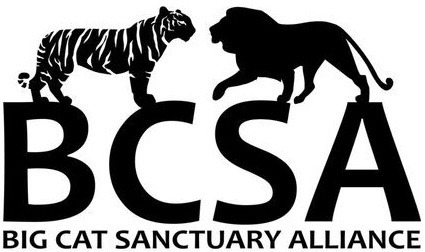 To read the press release, click the link below!